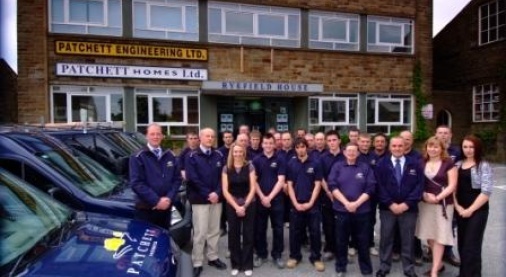 Let Patchett Homes handle any maintenance or refurbishment work you need with a professional, experienced service. Landlords - why not take advantage of our £35+VAT a month fixed property management fee. Are you a Landlord looking for an experienced team to manage your property? Are you a Tenant looking for a new home? 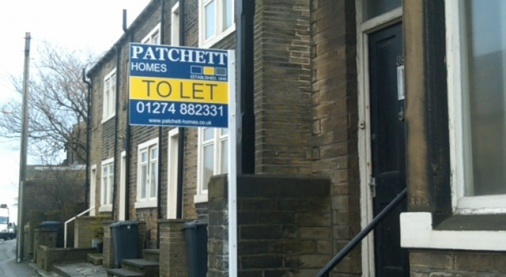 Patchett Homes is one of the finest letting agents in bradford. Please browse our rental pages for more information. Do your Timber Windows Need Replacing? Patchett Joinery manufacture premium quality timber sliding sash and casement windows to the trade and public. Please see our Latest Development for luxury homes currently for sale in the Bradford area. Please Contact Us to arrange your private viewing. We offer a wide range of homes, garages and commercial spaces to rent in and around the Bradford area. Please use the Property Search to find your perfect home. 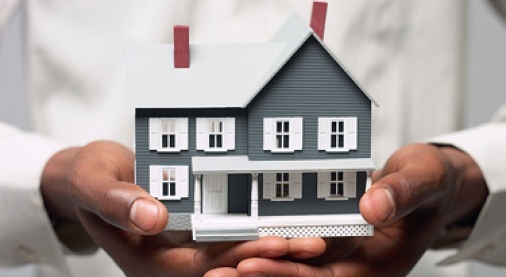 Landlords Please follow the link. We carry out a full range of Property Maintenance and Alteration work on private property, schools, care homes and public buildings. Please call for your Free Quotation. Patchett Joinery are manufacturers of bespoke timber windows including sliding sash windows and casement windows for the trade and public. Call today for your Free Quotation. Patchett Group is delighted to announce that we have been accepted as a Constructionline approved contractor. This will enable the group to continue to trade with local schools, councils, care home providers and public buildings. To achieve acceptance we had to demonstrate competence in key areas such as financial footing, references for recent performance and company accreditations including key skill sets. Patchett Group has completed our first contract organised by Leeds City Council. The project brief was to refurbish 12 classrooms at Middleton Primary School with 4 Classrooms requiring new kitchens to be installed. A key element of the project was the tight deadlines imposed by the council, with only 7 weeks available in which we had to complete the works. Patchett Homes have been asked to carry out exterior refurbishment works to two outside classrooms, nursery toilets and various areas to be painted internally at Russell Hall Primary School, Queensbury. Every year we have a new intake of apprentices across different trades. We work closely with the local education authority to provide the best possible apprenticeships. Contact Us for more information. Working closely with social and private landlords, we are implementing the standards required for properties to meet the governments Decent Homes for all target. At Patchett Homes we are committed to conducting our business in an ethical and socially responsible manner.